If you are going to have tools to work with they may as well be cute. 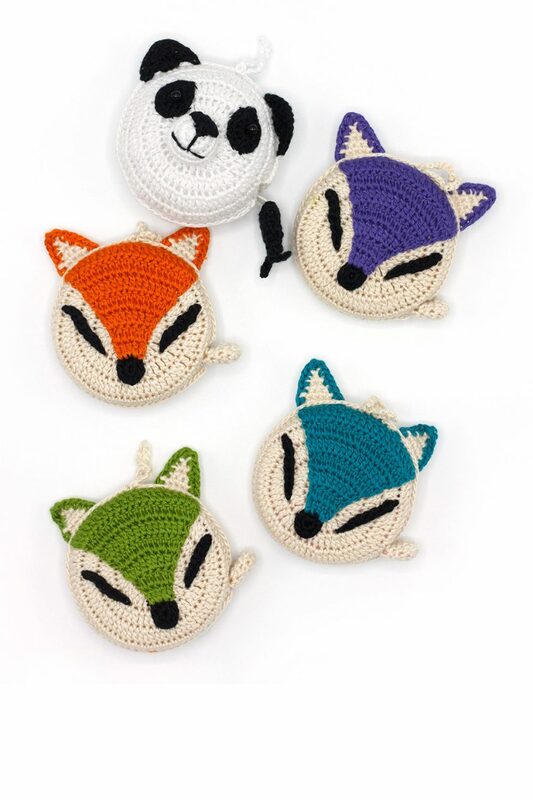 These crocheted animal tape measures will make all of your measuring tasks more fun. They are hand crocheted, 2.5” in diameter. They can measure 60”/150cm.